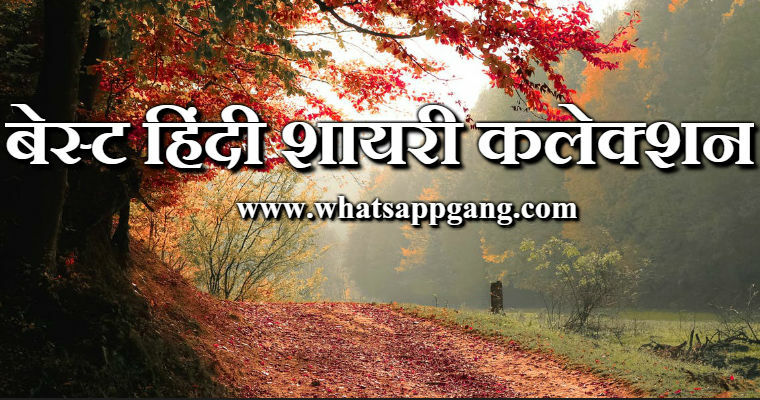 Read Best Hindi Shayari Collection On Whatsapp Gang. We Provide Good Quality Hindi Shayari Content For Whatsapp Messaging. Join Our Platform And Keep Visiting For Latest Content. आज की दुनिया ने ? जिंदगी हमें जी कर चली गयी"
ग़ैरों से भी वफ़ा कर लेती है..! !